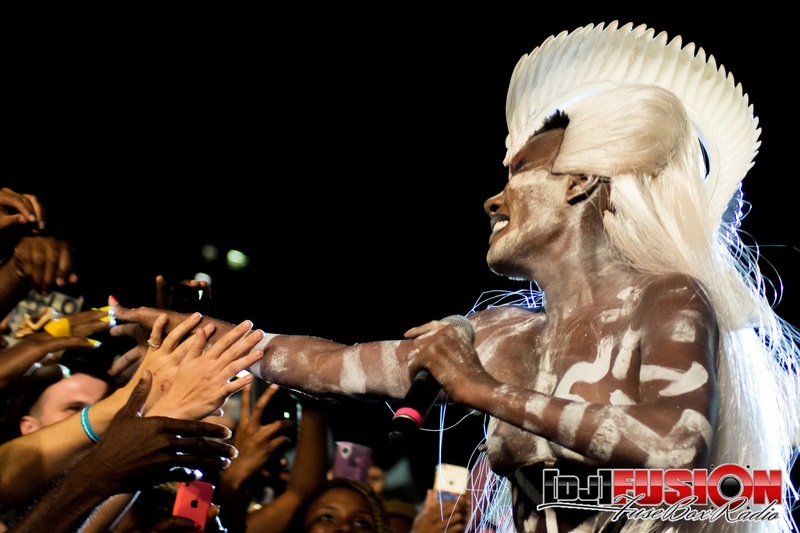 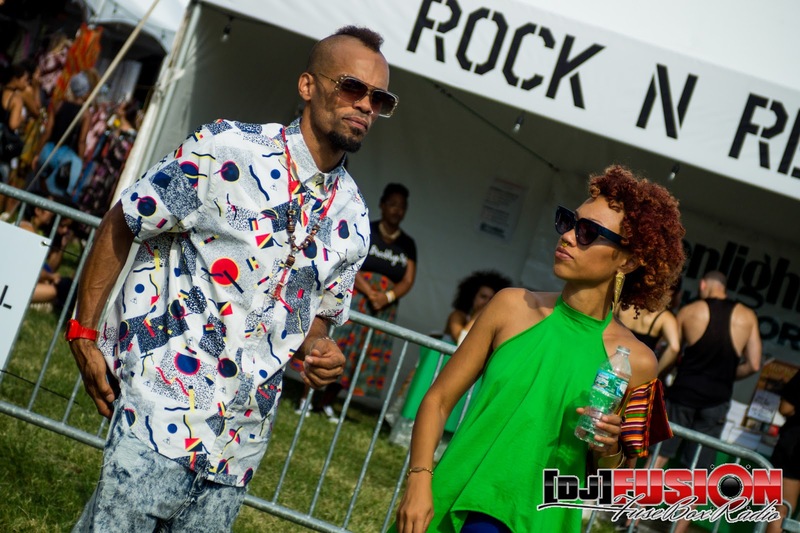 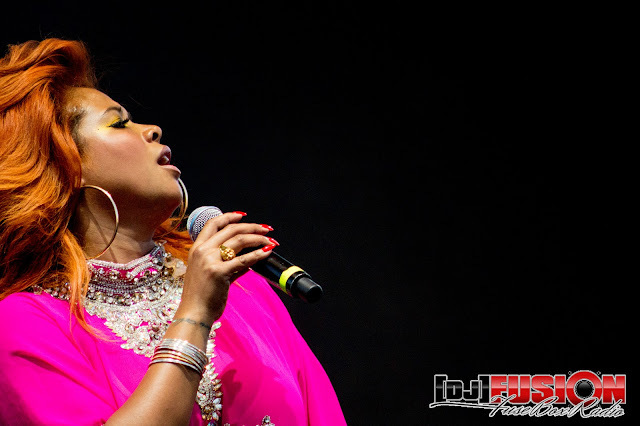 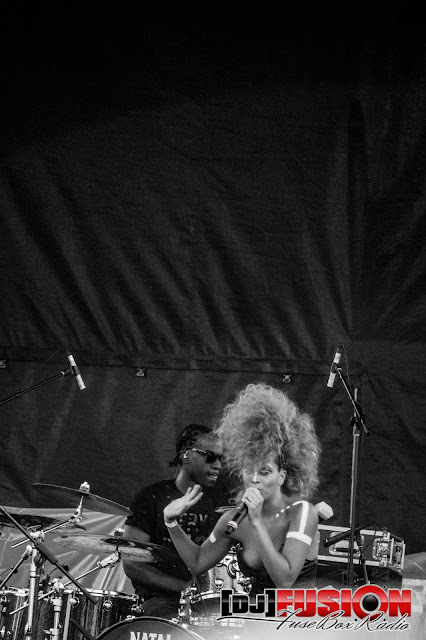 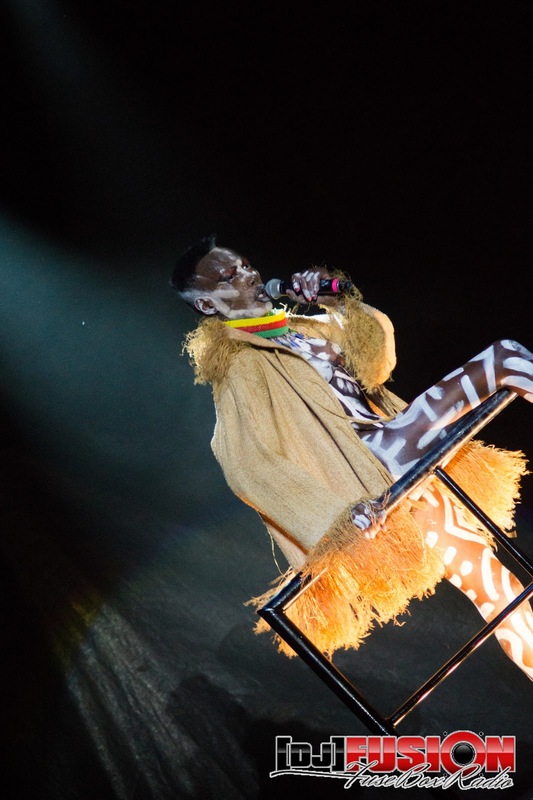 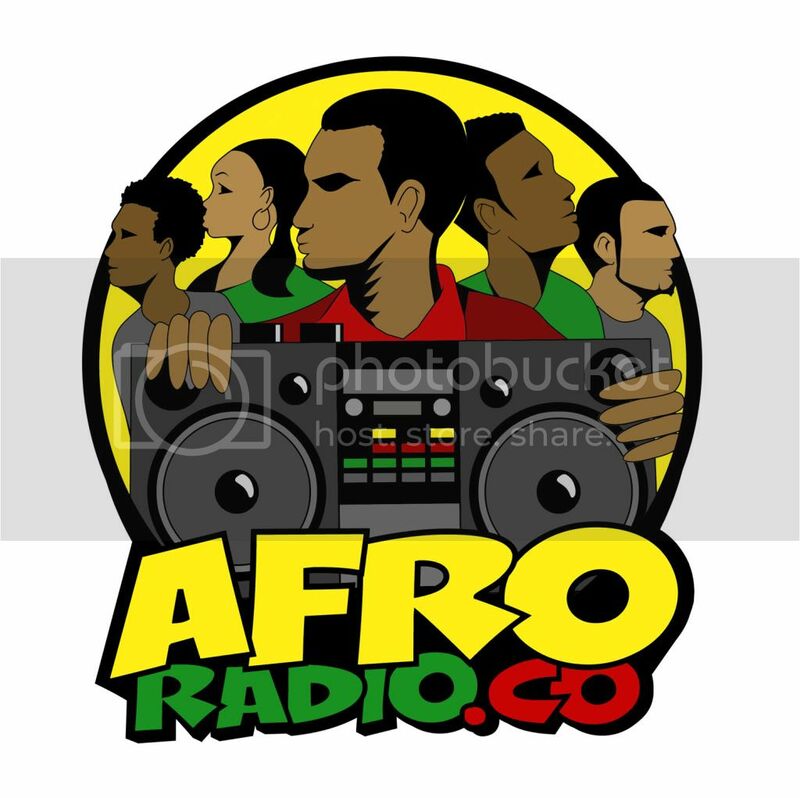 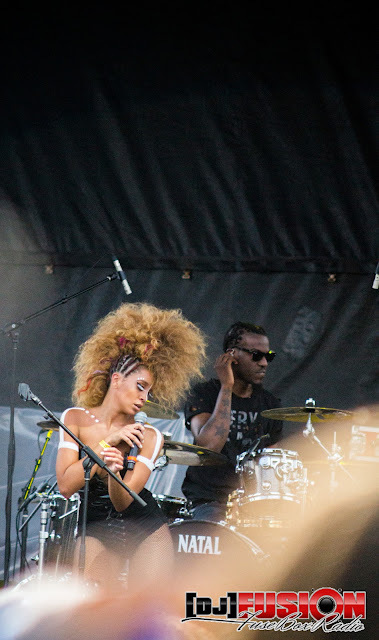 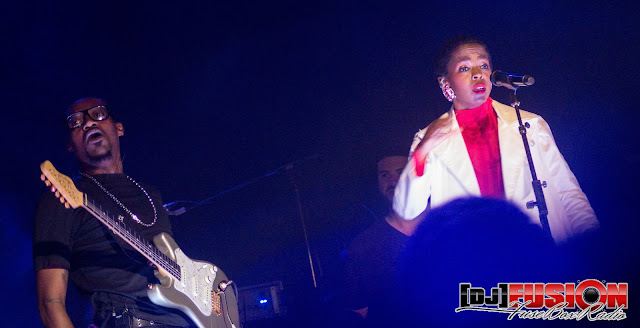 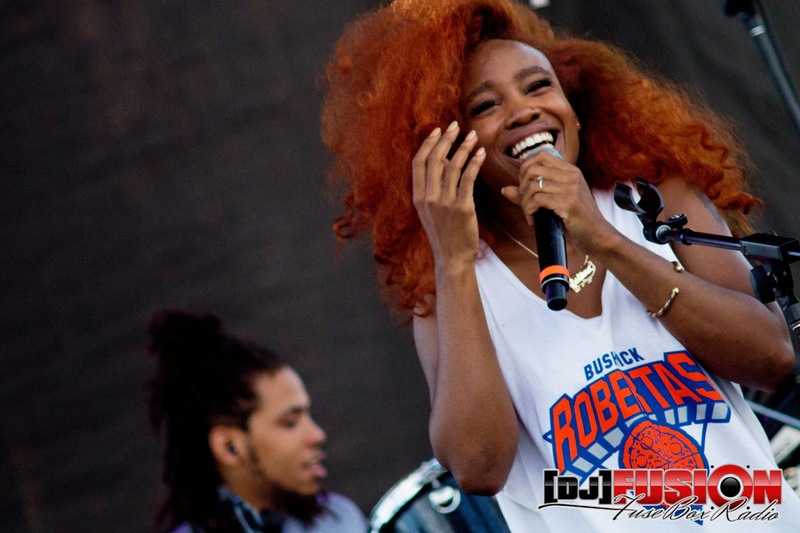 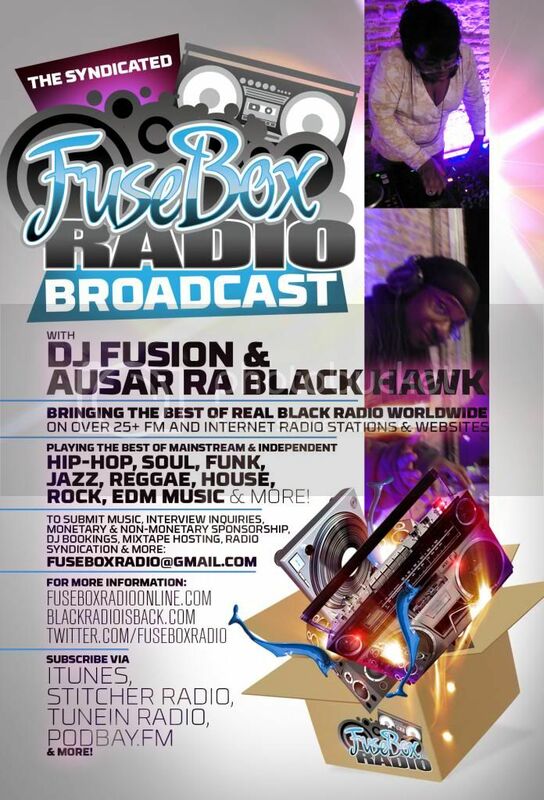 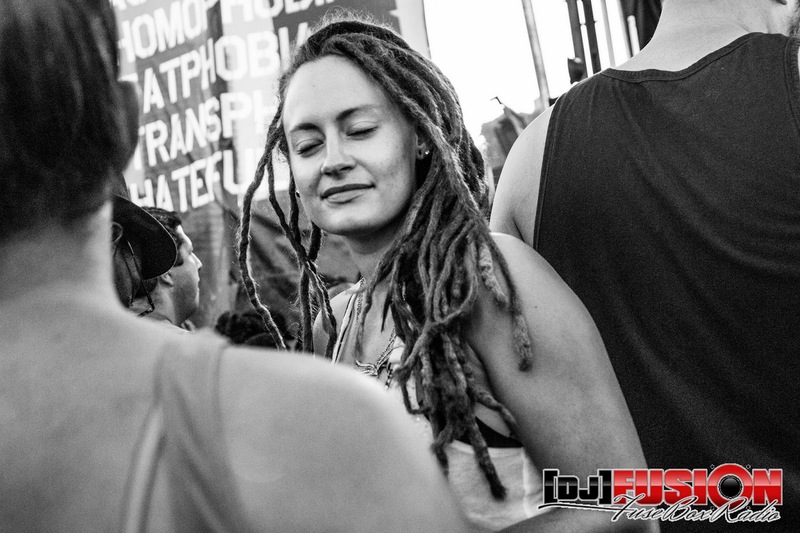 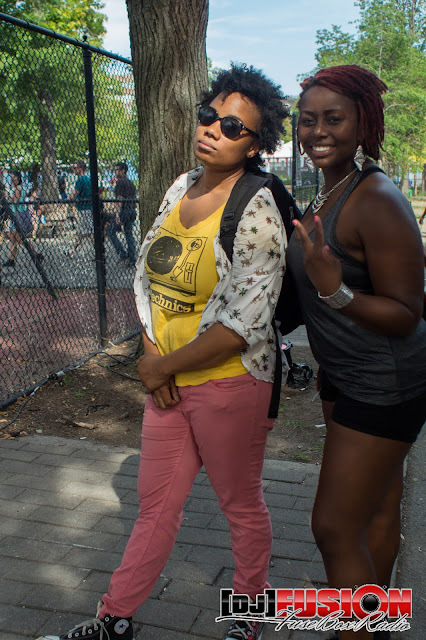 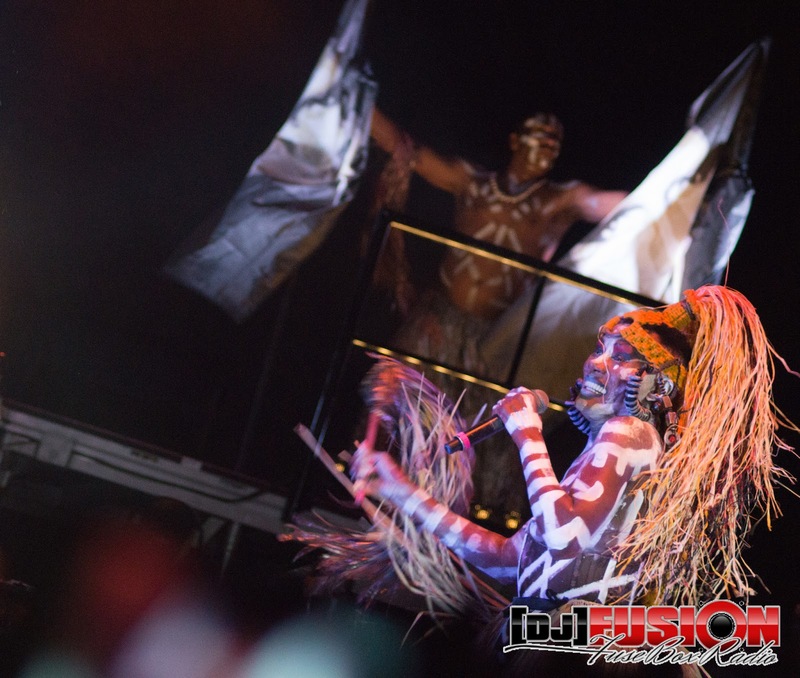 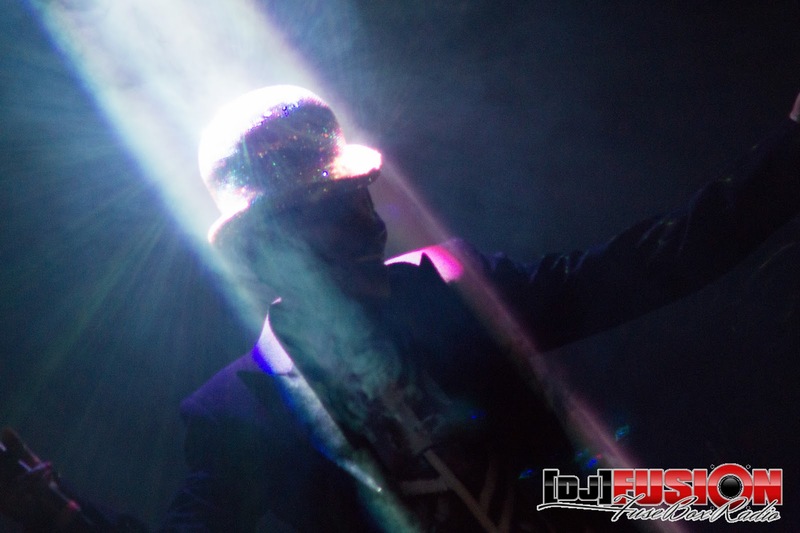 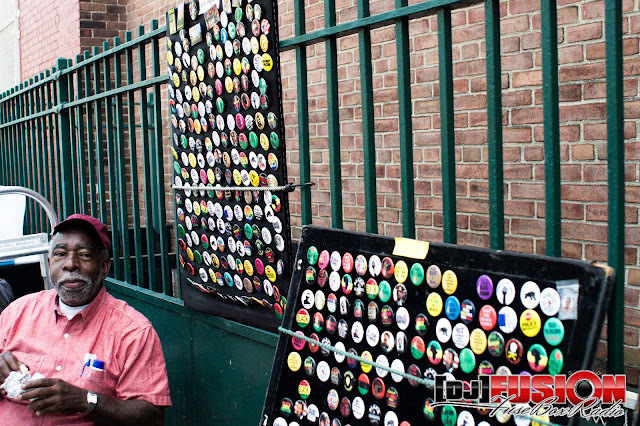 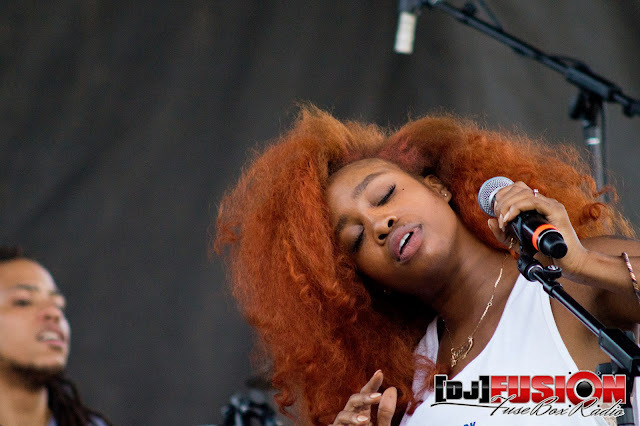 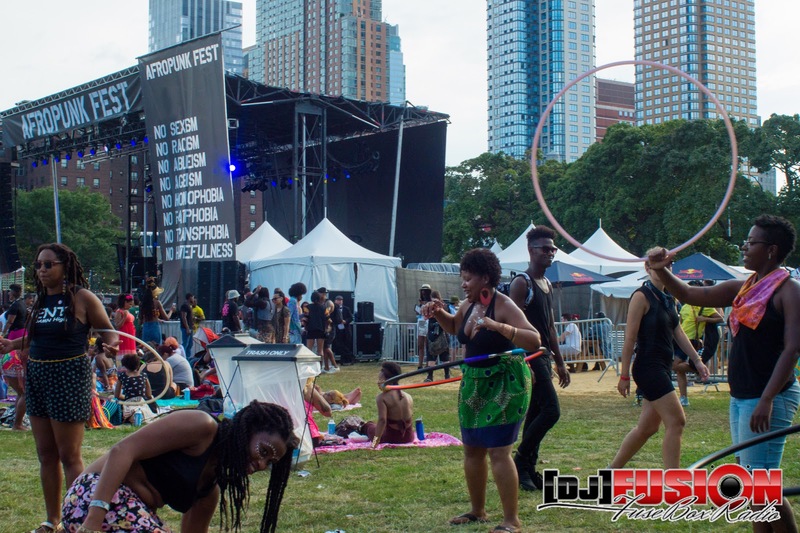 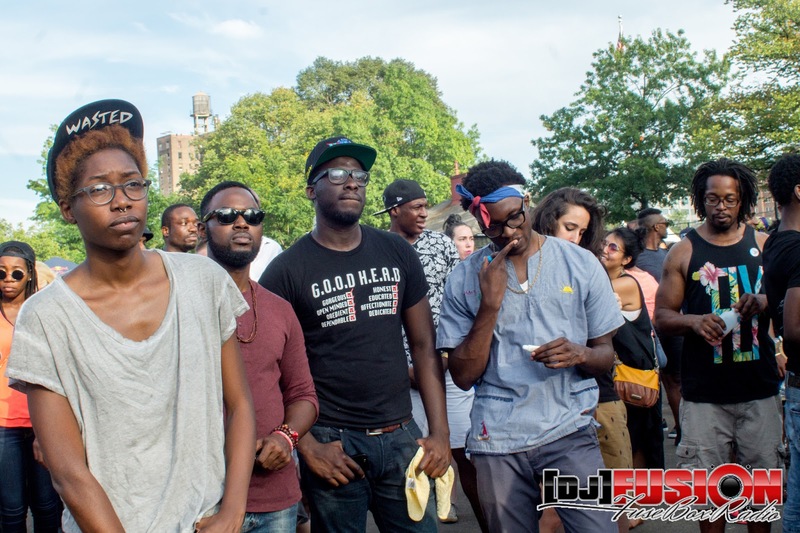 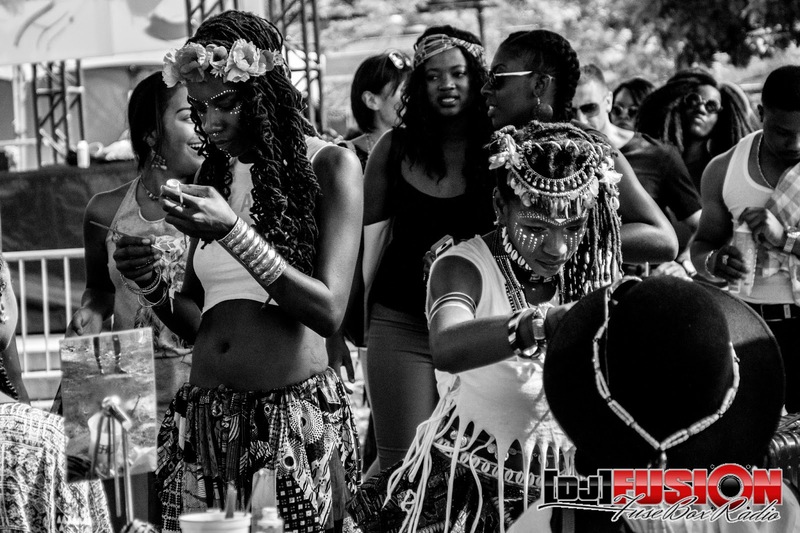 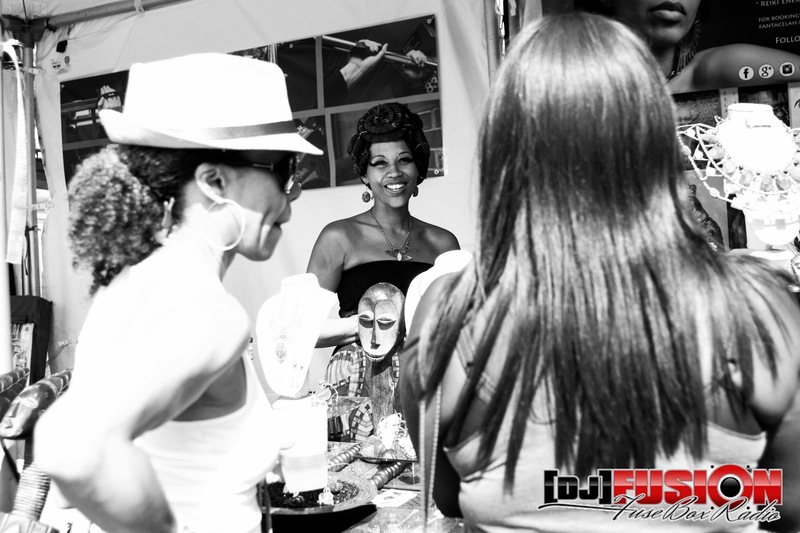 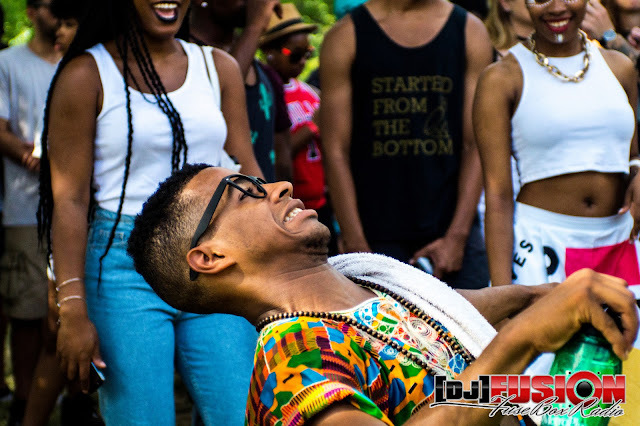 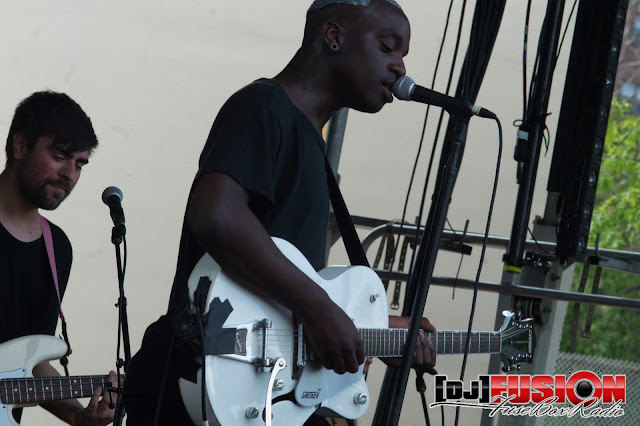 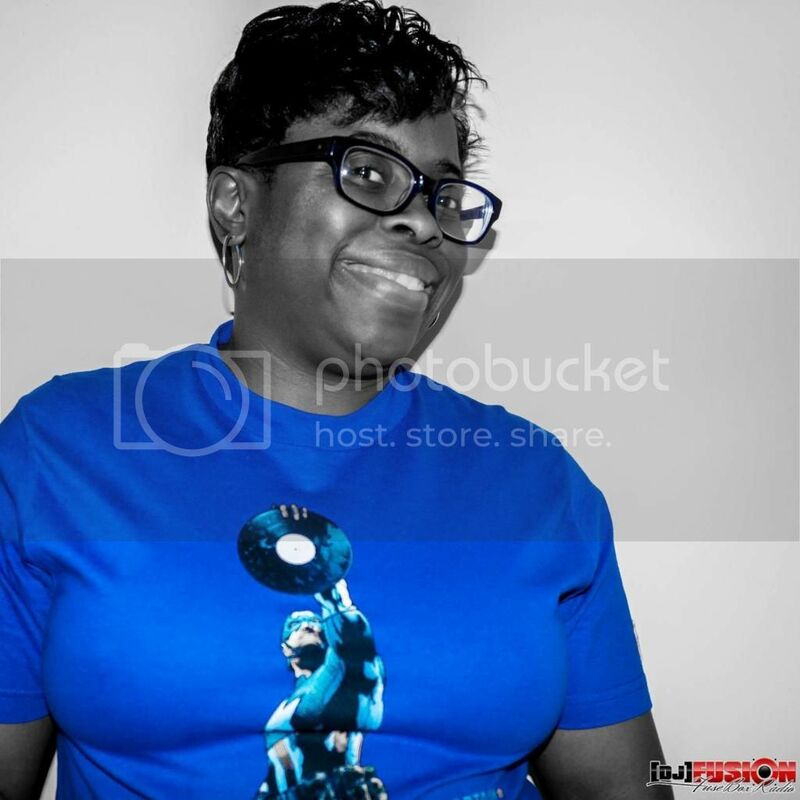 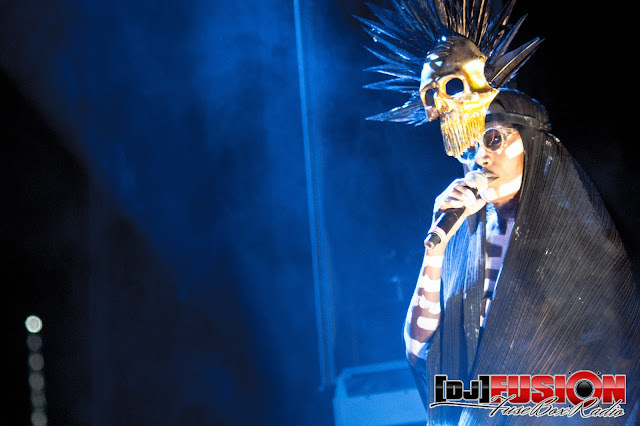 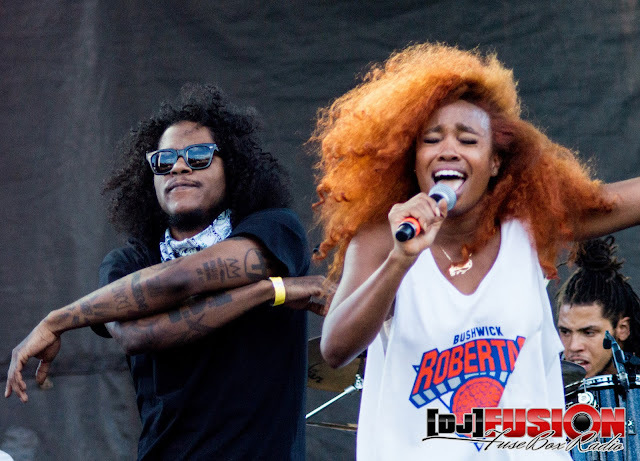 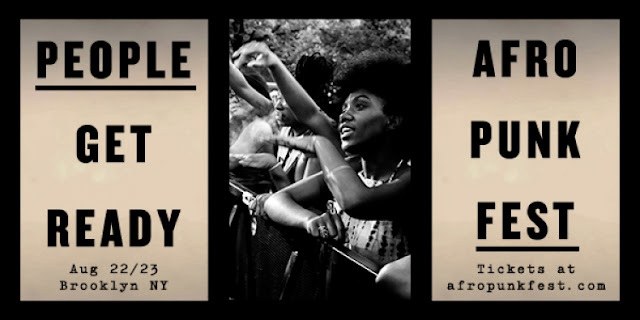 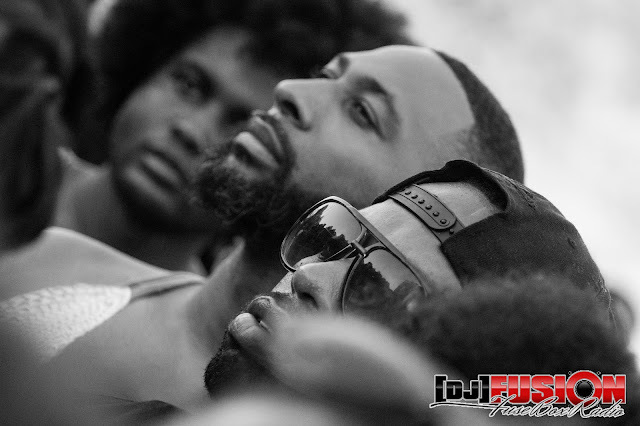 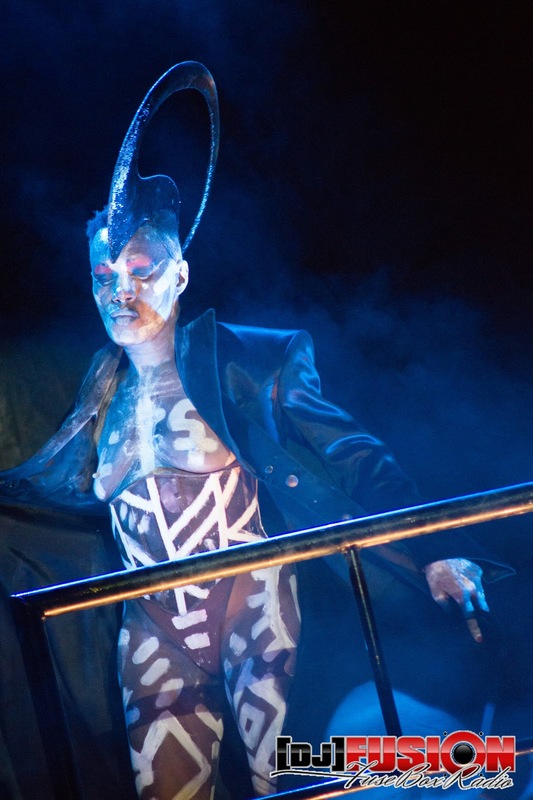 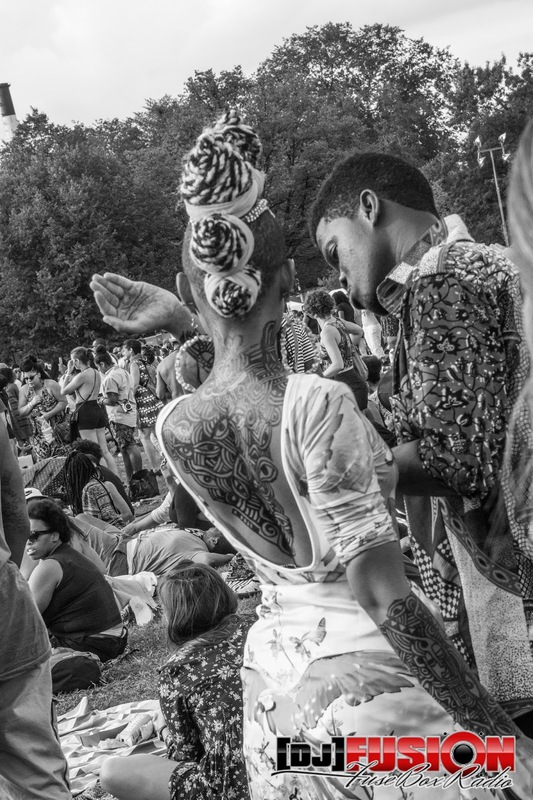 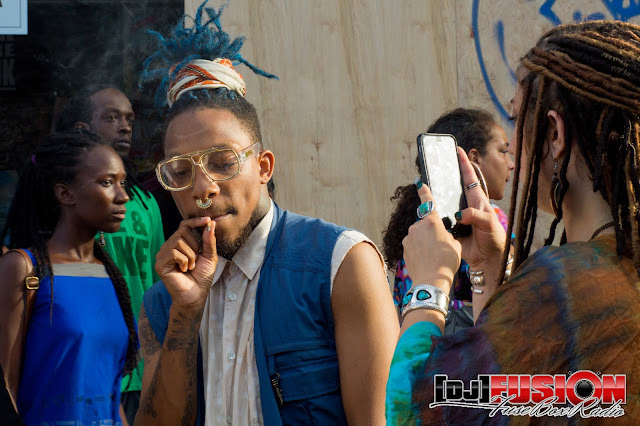 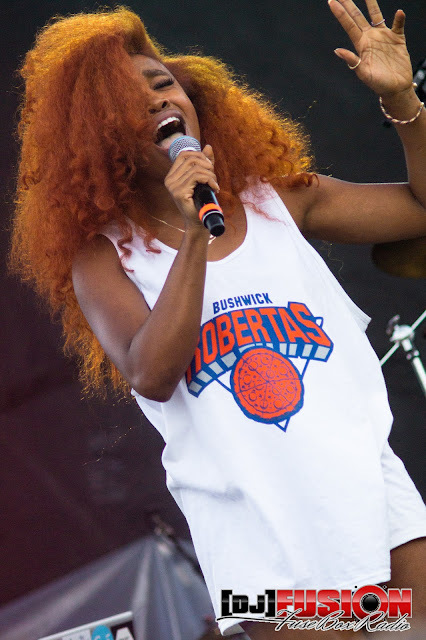 AfroPunk Festival NYC (August 2015): FuseBox Radio X BlackRadioIsBack.com Photo Essay | BlackRadioIsBack.com - Official Blog of the Syndicated FuseBox Radio Broadcast! 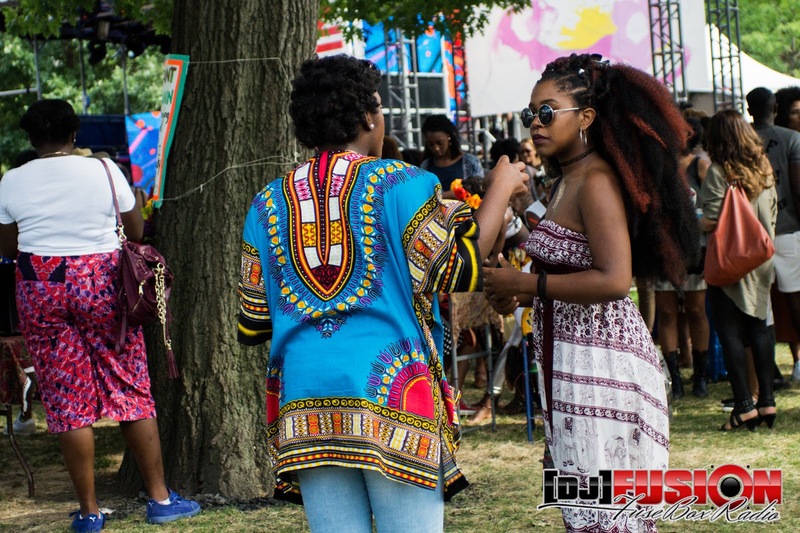 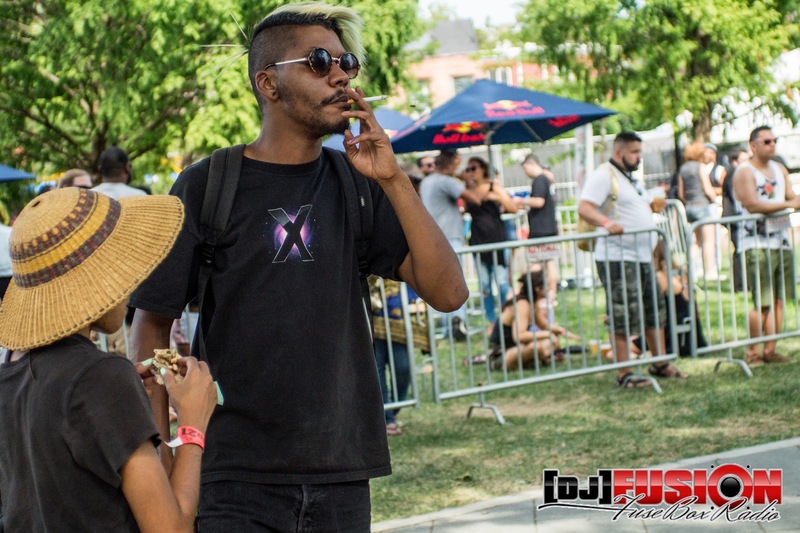 During this past weekend, the FuseBox Radio Broadcast and BlackRadioIsBack.com crew traveled to Brooklyn, NY to go to this year's AfroPunk Fest. Over 2 days, there were mostly solid vibes from the audience, sweet diverse music from various DJs & performers, quality eats and clothing from local vendors and more up at Commodore Berry Park that made our trip from the D.C. Metro area worth the while, with the good (Grace Jones's performance alone was worth every penny & just reaffirmed her status as a legend, much less really quality music sets from Kelis, SZA, Death Grips, Petit Noir, Lenny Kravitz & Raury), the bad (Lauryn Hill really REALLY needs to stop pulling diva s**t and taking advantage of the goodwill from the over 17+ year old "The Miseducation of Lauryn Hill" album with being insanely late - over an hour+ - while just doing an OK set before her speakers and lights were cut off) and the "welp, this IS a music festival" meh steeze (the few folks who seemed more concerned about being fashion plates than any of the acts there, the hustle for a cab and/or Uber that wasn't surge pricing, the almost...TOO controlled, semi-corporate vibe of the crowd some folks seemed to not dig after attending the event in previous years for free when this year there was a charge to attend and that the scheduling felt stronger on the 1st day than the last). 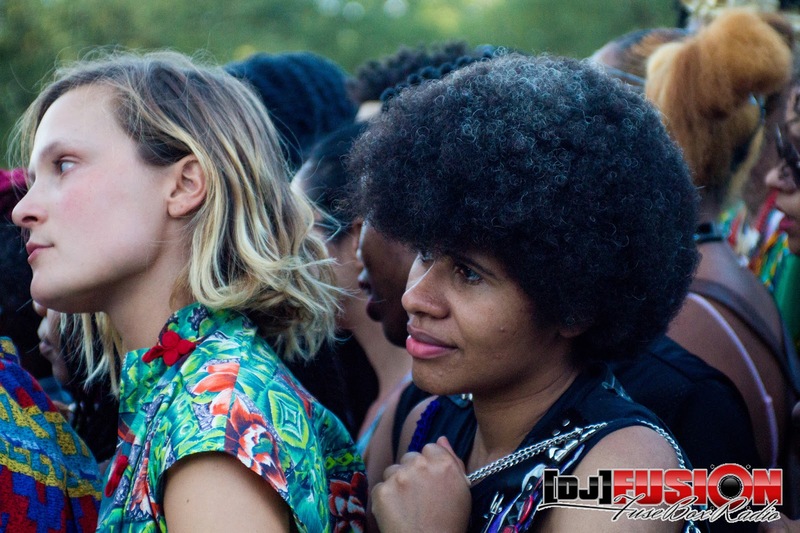 AfroPunk NYC (and soon ATL) is a really dope festival where you can truly get a multi-faceted experience in the realm of Black Music - Rock, Funk, Punk, Soul, R&B, Jazz, Disco, Hip-Hop, Dance and more was on deck for folks to listen to, which is a mix of genres is more rare than it should be when you attend a multi-day festival of this caliber. 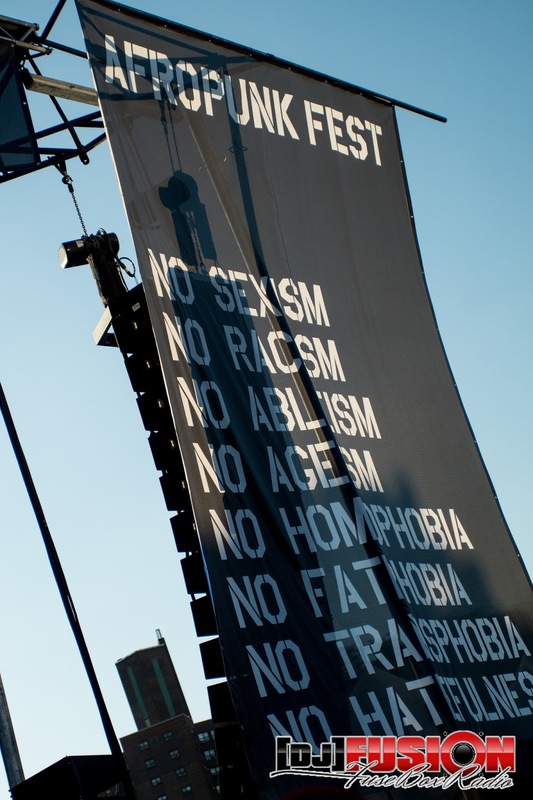 I'm glad we did go to check out everything and hope that the growth of the events still keep as much of a rebel against the same ol' same ol' system of music festivals in the States and beyond as possible. 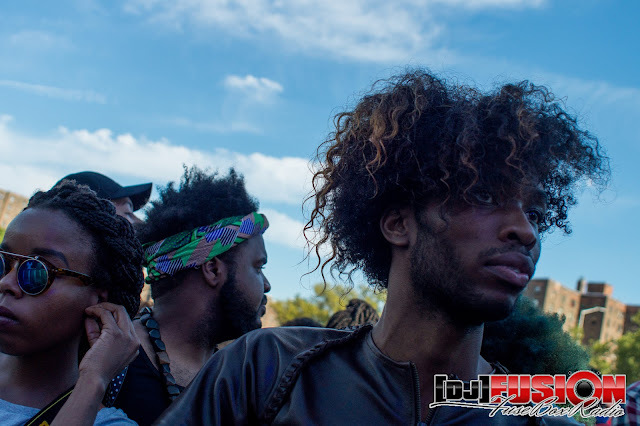 Check out some of our pictures below from the weekend and we'll be talking more in depth about our AfroPunk experience on the next episode of the radio show...hope y'all enjoy them!